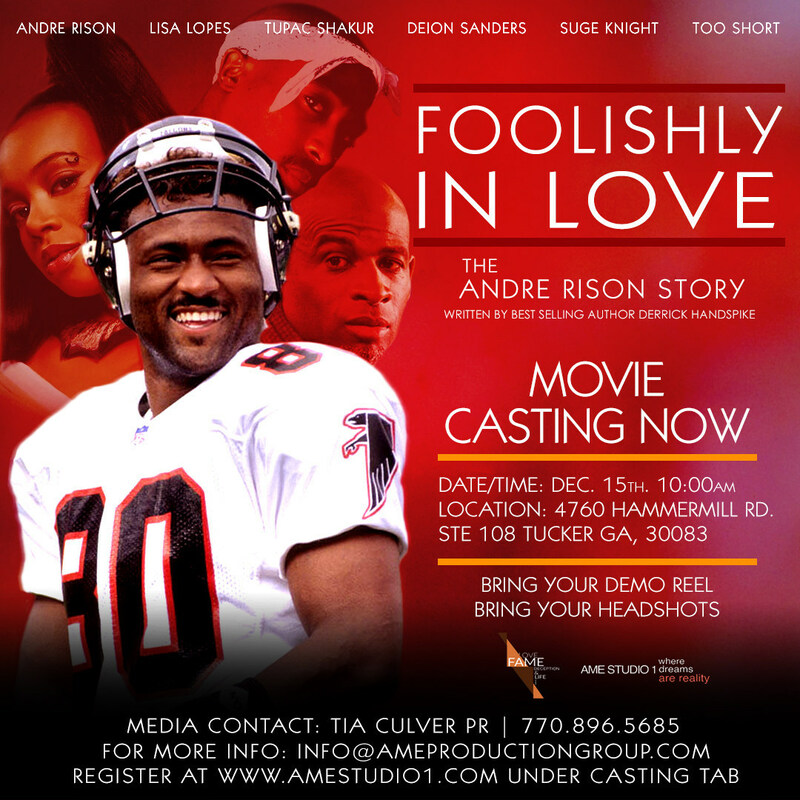 Former Atlanta Falcon and local legend Andre Rison alongside AME Studio1 will host an open casting call for their feature film Foolishly In Love-The Andre Rison Story on Saturday, December 15, 2018. They are looking for actors to play both lead and supporting roles in the film which is currently in production and scheduled to be released Spring 2019. 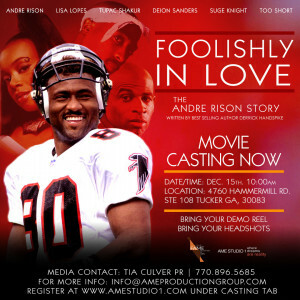 The open casting call will take place from 10:00 a.m.- 5 p.m. at 4760 Hammermill Road, Suite 108, Tucker, GA 30083. 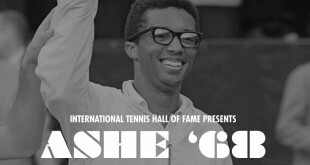 Andre Rison will be on-site and is accepting interview requests.